What?! 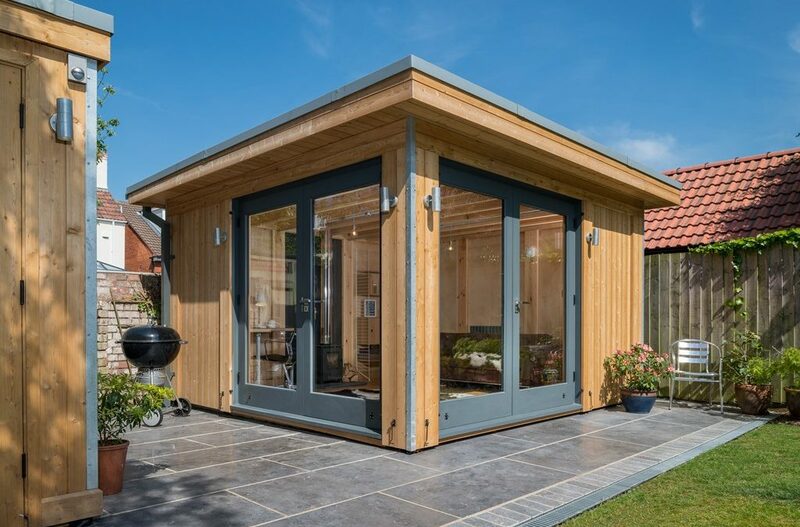 I don’t need planning permission for my garden room or spacious extension? It is a truth universally acknowledged that if you’re going to build upwards, outwards or in the garden, you must be in want of planning permission. But this is one of those common misconceptions that hinders even the bravest and boldest amongst us from developing our homes and businesses into exactly what we want them to be. Requesting planning permission can at times be an irksome, costly and time-devouring activity that generates a sinking feeling in the stomach, like filling in your tax return or trying to pay for parking on your phone. However, gaining planning permission is not always necessary and you might be pleasantly shocked at how much you can build at home without it. It’s the Government’s ‘Permitted Development’ rules for England that have allowed this little nugget of freedom: they apply to most properties and outline how much a building can be primped, changed or developed without planning permission. Single-storey dwellings can be the key; they can be up to 3 metres in height for a stand-alone structure or 4 metres high for an extension and our River Range MOSSpods fit the brief nicely. Moreover, however sizeable your garden, you could be well within your rights to build on up to 50% of it and it’s even possible to extend up to 8 metres away from the back of your house until 30th May 2019 (so if you’re looking for that roomy extension now, time is of the essence!) What’s more, your land is your land and you can build confidently in the direction of your dreams, right up to the boundary where it ends. To confirm what your permitted development rights are for your property, either give your local planning department a call or give us a bell at MOSS for advice. Now if you’re one of those lucky souls who lives in a particularly beautiful conservation area, you will have a few more restrictions to contend with, but that just means we have to be a little craftier about our design, location and size; don’t assume you’re not still privy to the Permitted Development rules. So, you’ve craved this extra space for a while now, you’ve earmarked it as your painting sanctuary, your bigger kitchen, your home gym or Scalextric den (each to their own) and you’ve imagined it taking shape. Now you know that the next step isn’t necessarily to wait two months for the Local Council to decide your fate. The next step is to contact MOSS for advice and see how we can create a pod that suits your needs perfectly and have it installed pronto. Why not have a browse through this Gov.uk document that outlines what you can do within ‘Permitted Development rights’. If you need help deciphering it, just ask us. We know it inside out now! Welsh allowances are slightly different but still exist. We’ll cover these in a future blog post, so keep an eye out; but give us a call if you’d like to know these now. Follow our blog for tips and info on all things glamping and luxury accommodation, from designing through to planning, material considerations through to rent potential. Keep up to date on how you can take your business forward.